Vuo - Create memorable interactive experiences — without coding. Vuo is a kit for making a million different projects — apps, videos, prototypes, plugins, exhibits, live performance effects, and more. 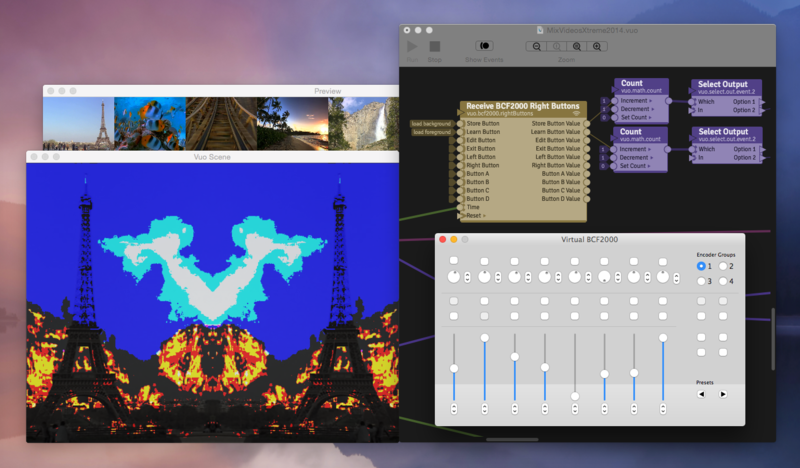 Even if you don't have programming experience, Vuo lets you build your own stuff for Mac.